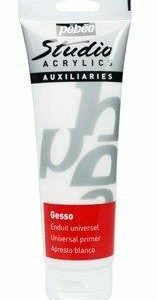 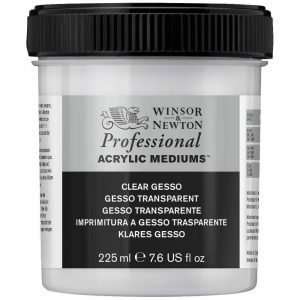 A high quality gesso primers, ideal for sealing all semi-absorbant surfaces before applying either oil or acrylic paint. 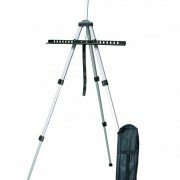 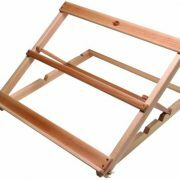 The classic sealer and ground for absorbent surfaces (canvas, paper, wood, and metal). 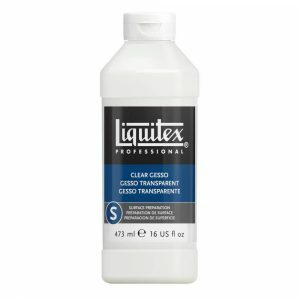 Provides the proper surface texture and absorbency for acrylic and oil paints. 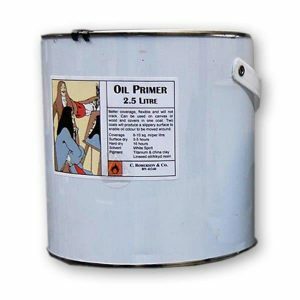 A low cost primer, ideal for sealing all semi-absorbant surfaces before applying either oil or acrylic paint. 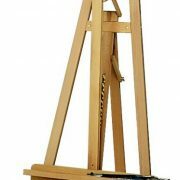 A primer specifically for oil painting.